Even experienced budget watchers at the Capitol need help in tracking the massive state budget bill, a two-year spending plan that touches every citizen and every facet of state government. The professionals at the Capitol rely on WisPolitics.com to sort it all out. 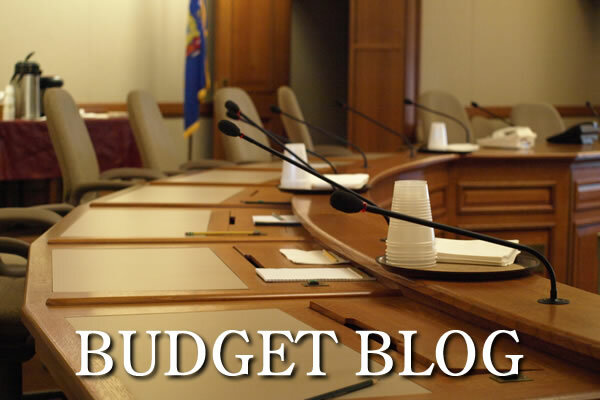 Track Wisconsin’s state budget like a pro and subscribe to the WisPolitics.com Budget Blog.